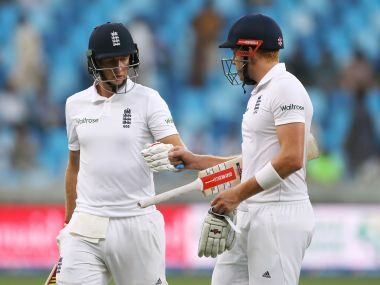 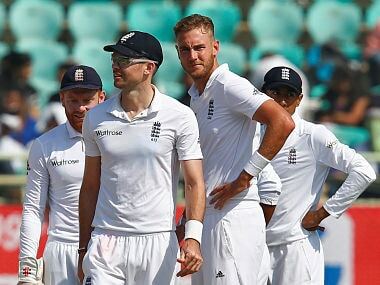 England's bowling woes continue as Stuart Broad is injured after Chris Woakes and Ben Stokes are already grappling with injuries. 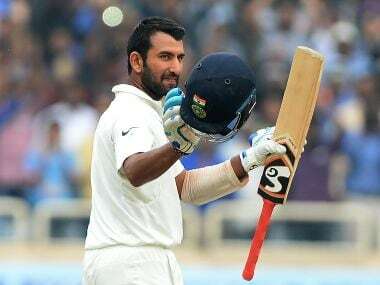 Cheteshwar Pujara, playing only the second game of his brief county stint, reached the three figures in 174 balls with 13 fours on day one of the match against Gloucestershire. 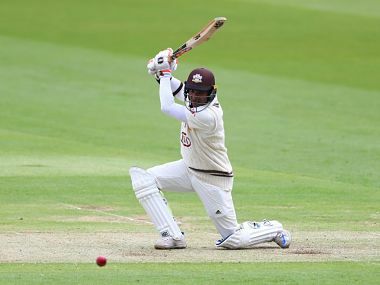 Former Sri Lanka captain Kumar Sangakkara will retire from first-class cricket in September at the end of England's county championship season. 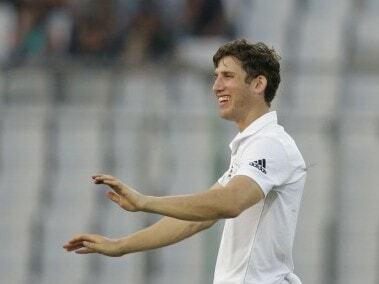 Zafar Ansari is a top-order batsman who bowls some left-arm spin and gives England another set of variations with the ball. 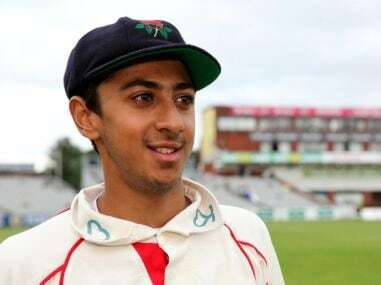 Teenage batsman Haseeb Hameed is relishing the prospect of being a "target" for Test bowlers after his inclusion in England's squad for their tour of Bangladesh. 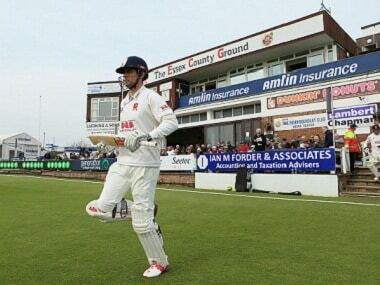 The 19-year-old Lancashire opener could become just the sixth teenager ever to play Test cricket for England if he is selected for next month's first Test in Chittagong. 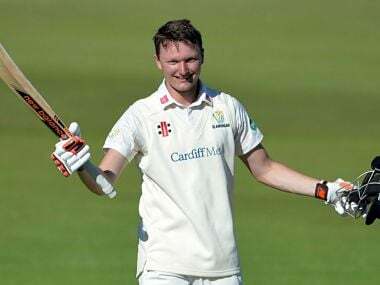 Glamorgan's Aneurin Donald equaled Ravi Shastri's record for the fastest double-century in first-class cricket with a stunning innings against Derbyshire. 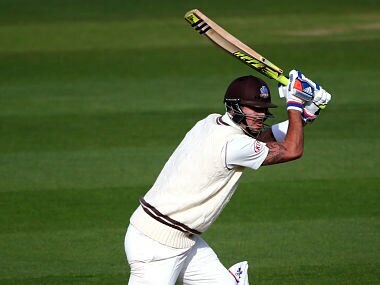 Kevin Pietersen showed just how desperate he is to play for England again by hitting the first triple century of his career on Monday to offer a timely reminder of his talents to new England cricket director Andrew Strauss. 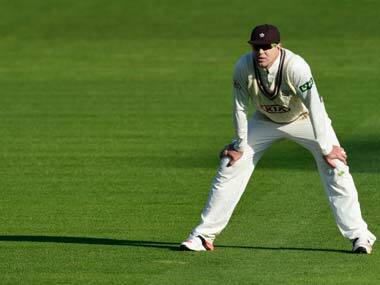 Sangakkara, who began his two-year deal at Surrey with a 230-ball 149, said there is no doubt about Pietersen's quality.